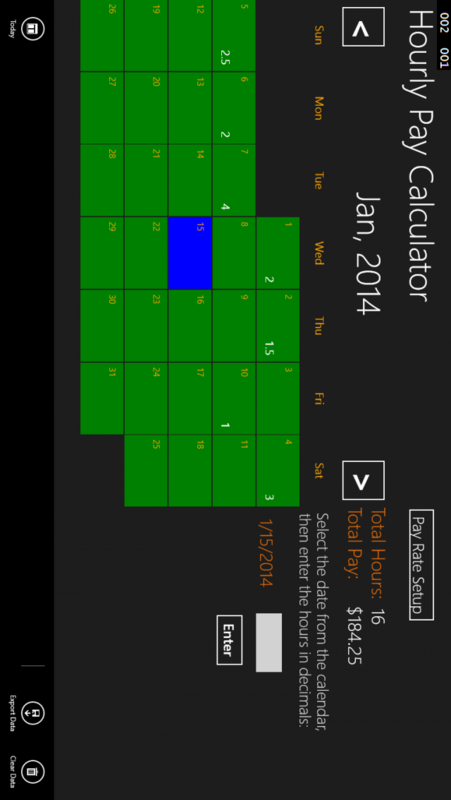 The tool will track the hours and payment for household employees paid by the hours. For example Nanny, cleaning employee, kids etc. You can set a normal rate and a weekend rate. The data you entered can be exported for record keeping. It features a calendar as well. Feedback is requested.